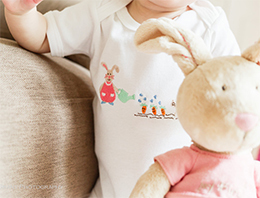 Gorgeous embroidered & printed babywear. 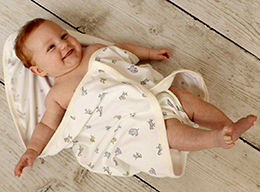 Lovingly made in the UK from only the finest 100% cotton. 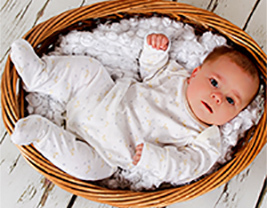 Our adorable range is perfect for those special first few months. Perfect gift for any newborn. Guaranteed awww factor! 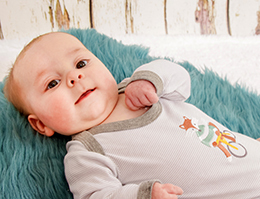 Our super adorable sets are a must for any babies' wardrobe. Check out our gorgeous reduced to clear items.